Wellington Tunnels monument – The Earth Remembers. A bronze sculpture featuring the outline of a New Zealander wearing a ‘lemon squeezer’ hat, was unveiled at dawn on 9th April 2017, at Arras. It’s located next to the entrance of Carrière Wellington Memorial ( Wellington Tunnels Memorial ) in Arras, France. The new Wellington tunnels statue is called “The Earth Remembers”. Wellington tunnels are also known as Wellington Quarry. The ‘dug out’ shape of the New Zealand trooper statue represents a soldier who is “no longer there”. 9th April 2017 is the 100th anniversary of The Battle of Arras when 159,00 British and Commenwealth soldiers lost their lives. We took a photo of the new Wellington Tunnels Monument statue at Arras during a temporary media unveiling. We promised not to publish it online until dawn on 9th April 2017. The Carrière Wellington statue commemorates an outstanding secret mining feat. New Zealand miners dug tunnel systems enabling 24,000 allied troops to be hidden from The Germans. The tunnels had electric lighting, and railways to carry troops to the front line. On 9th April 1917 the tunnel entrances were detonated, and the 24,000 allies burst out into the unsuspecting German lines. New Zealand miners dug a rabbit warren of tunnels under Arras; linking together ancient quarries. This created a secret underground troop shelter. In 2008 a small part of the cave system; called Wellington Quarry; was re-opened as La Carrière Wellington museum. This secret underground war is only now gaining the recognition it deserves. 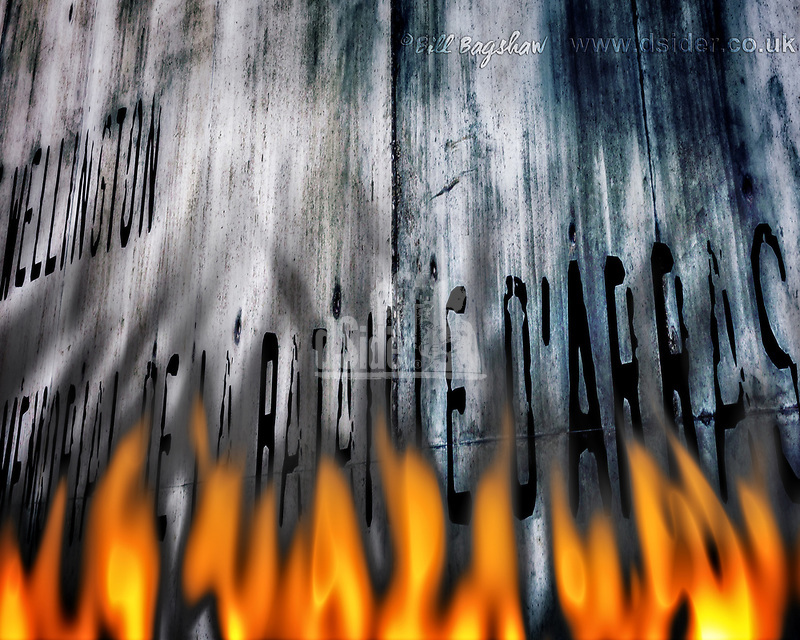 Wellington Quarry Memorial to The Battle of Arras superimposed with battle flames. Exit No 10 Wellington Quarry. This exit tunnel is open to the public, at Wellington Quarry Museum. Battle of Arras. 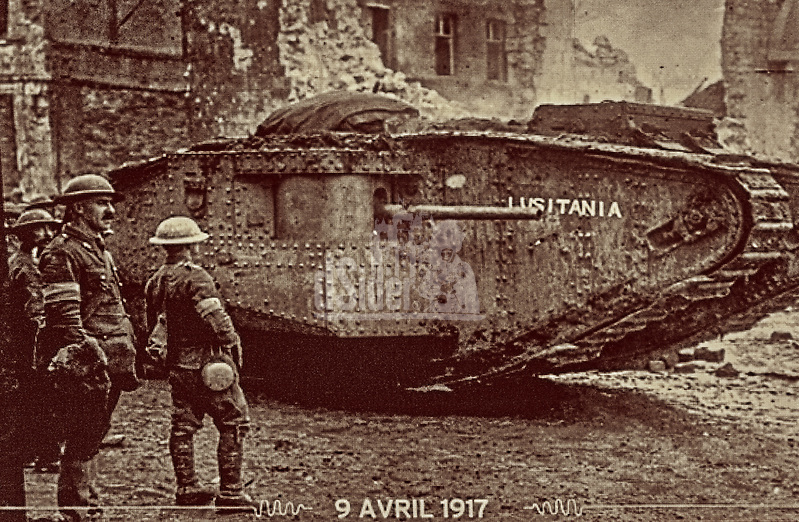 9th April 1917. 100th anniversary. Battle of Arras took place on 9 April 1917. 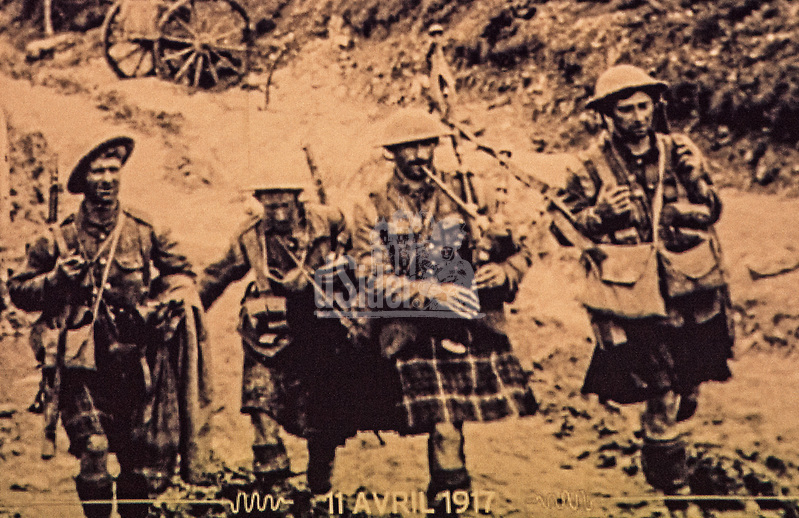 Forty four Scottish battalions and seven Scottish-named Canadian battalions took part in The Battle of Arras. This was the largest number of Scots to have ever fought together. 159,000 British and Commenwealth troops were killed, together with a similar number of German troops. They are all commemorated at The Ring of Remembrance at Notre Dame de Lorette. 64,000 of the British deaths were Scottish. The daily losses were greater than at Passchendaele and the Somme. 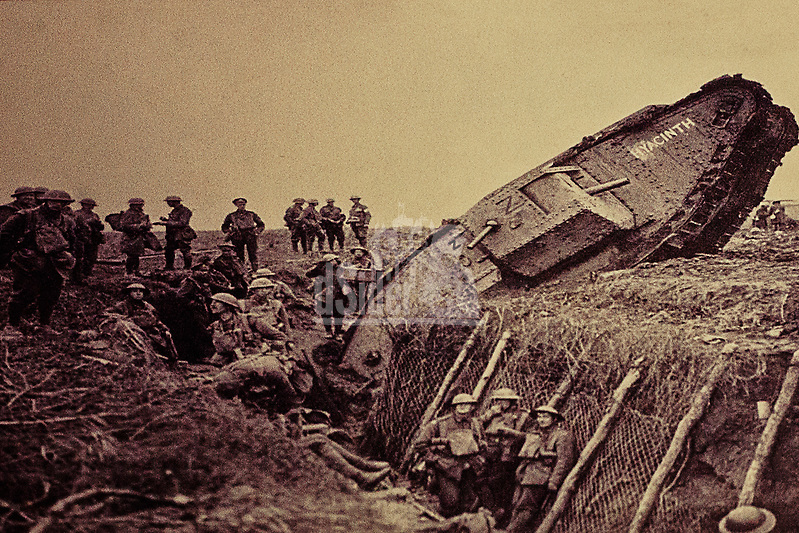 The Battle of Arras has been referred to as “The most savage infantry battle of World War I”. This brutal battle is only now receiving the recognition it deserves. 60 British tanks took part in the battle, including MKI and MKII (training) tanks. The Battle of Arras was one of the main 1st World War offensives by the British Army, and of a similar size to the Battle of the Somme. British artillery bombarded the German lines, churning the ground up so much, that British tanks found it difficult to advance. The offensive used a vast secret network of underground tunnels dug by New Zealand miners. 24,000 Allied soldiers emerged from the tunnels to surprise the Germans. Wellinton tunnels; also known as Wellington Quarry; were one of the most secret places in military history. They were dug in secret by New Zealand miners. 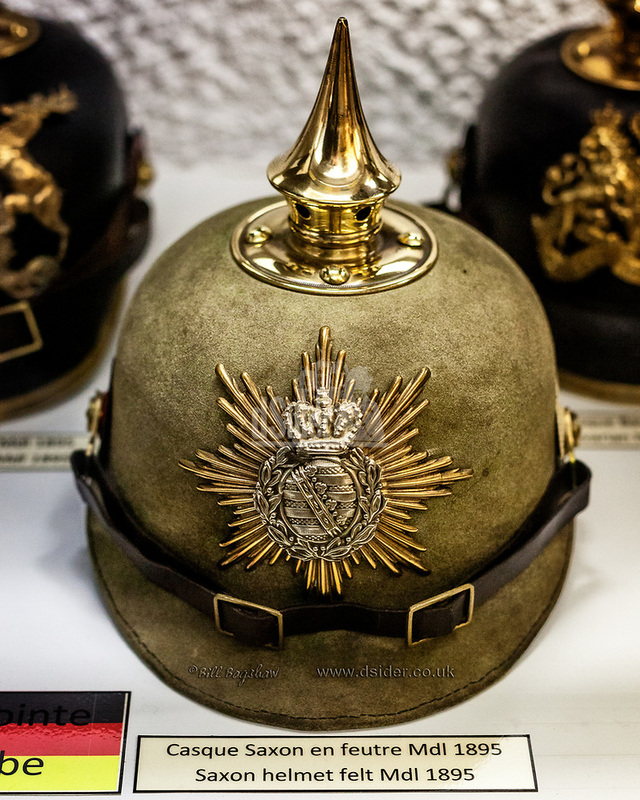 24,000 British soldiers hid there to launch a surprise attack on the Germans. 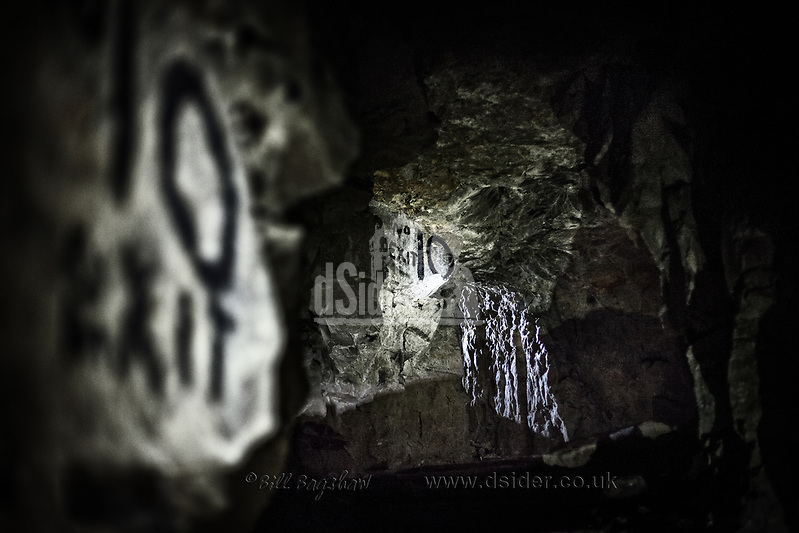 The tunnels allowed troops to advance undetected to the German lines; avoiding no mans land. All 24,000 Allied soldiers emerged from the tunnels to surprise the Germans; after a creeping artillery barrage. 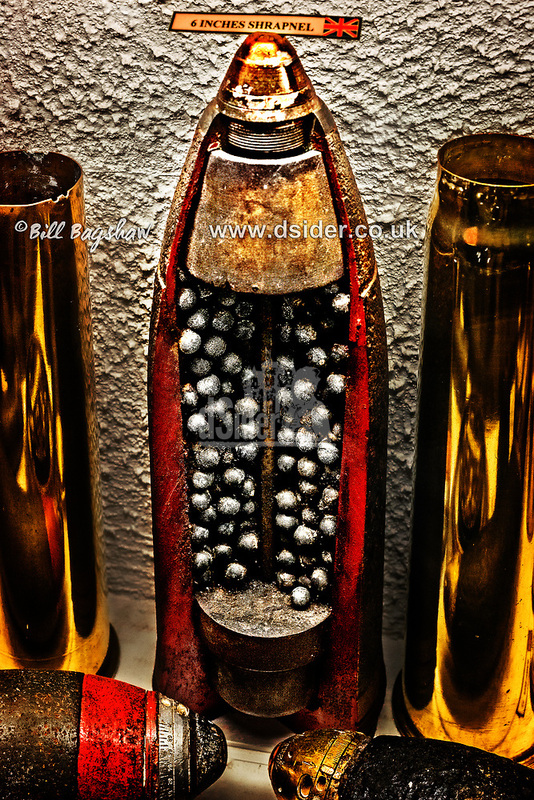 Photo shows cutaway of 6 inch British shrapnel shell. The British artillery fired nearly 2.7 million shells. One third (and possibly up to two thirds in some cases) of the shells did not explode. They are still there to this day; together with hand grenades; ready to explode. 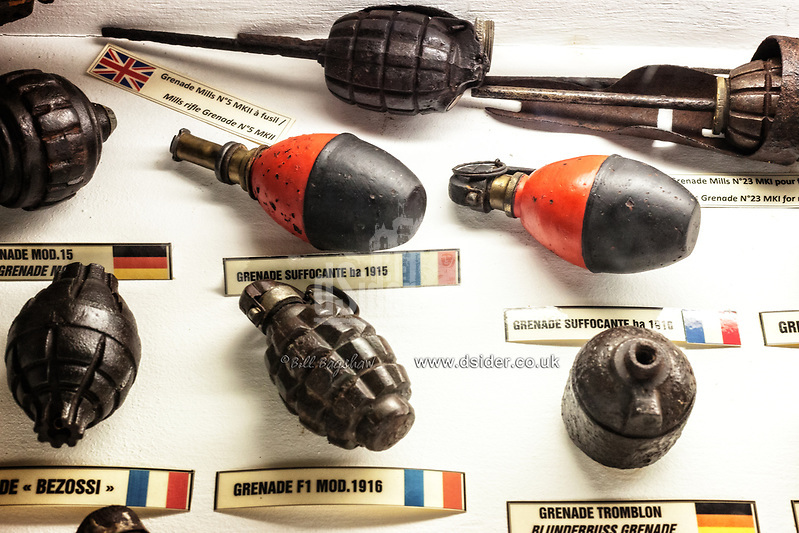 Unexploded Gas Shells are amongst the most dangerous; as they are now leaking poisonous gas. It’s estimated it will take another 700 years to remove unexploded munitions from France and Belgium. In a coordinated attack; Canadian soldiers captured Vimy ridge; allowing The Allies to advance up to three miles. 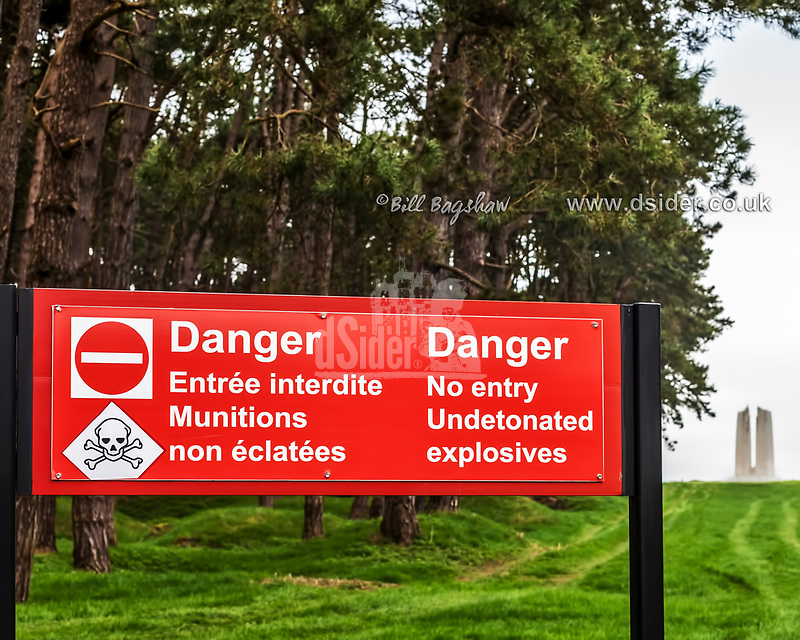 Photo shows safety signage around DANGEROUS shell craters at Vimy Ridge. It’s very easy for the unwary to wander around in Northern France and find UNMARKED and UNFENCED DANGEROUS shell craters that look like this – DON’T DO IT. They are still full of unexploded munitions. Even innocuous looking fields are just as dangerous. Farmers ploughs sometimes blow up as they till the soil. By 16th April the Germans reinforced their lines, and the main offensive was called off. The Battle of Arras was considered a British victory; but did little to change the Western Front; as the Germans built new defences. 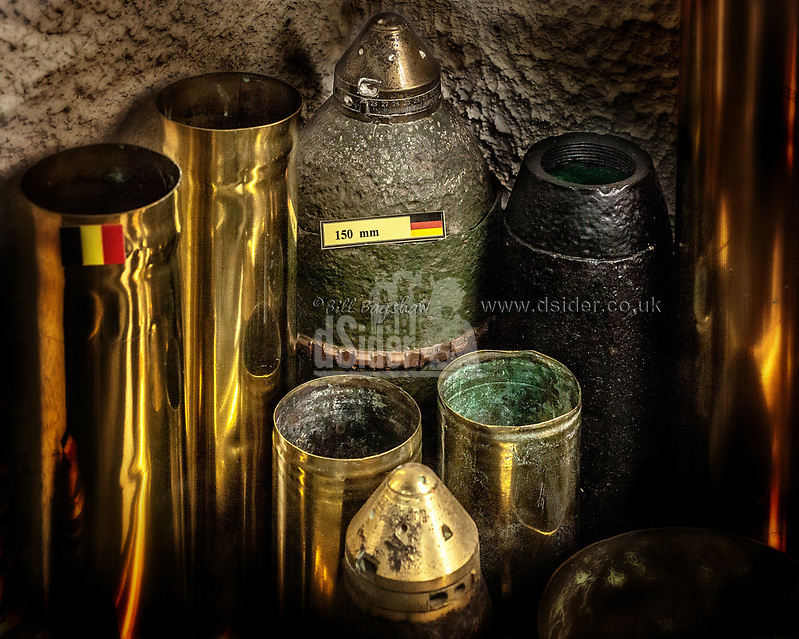 An estimated 300 million unexploded bombs are still buried in Northern France and Belgium. Many of the shells contain lethal poison gas. ( Chlorine, phosphene and mustard gas). The “iron harvest”, refers to nearly 900 tons of unexploded munitions which are ploughed up every year by Belgian and French farmers. The area is still full of unexploded shells; unexploded poisonous gas shells, live grenades, and live ammunition. It’s estimated it will take 700 years to clear the area of unexploded munitions; at the current rate of progress. Arsenic, mercury, lead, acids, & dangerous gases still lie in the ground killing plant life. Since the armistice, over 1,000 people have been killed by weapons and chemicals still remaining in the ground. 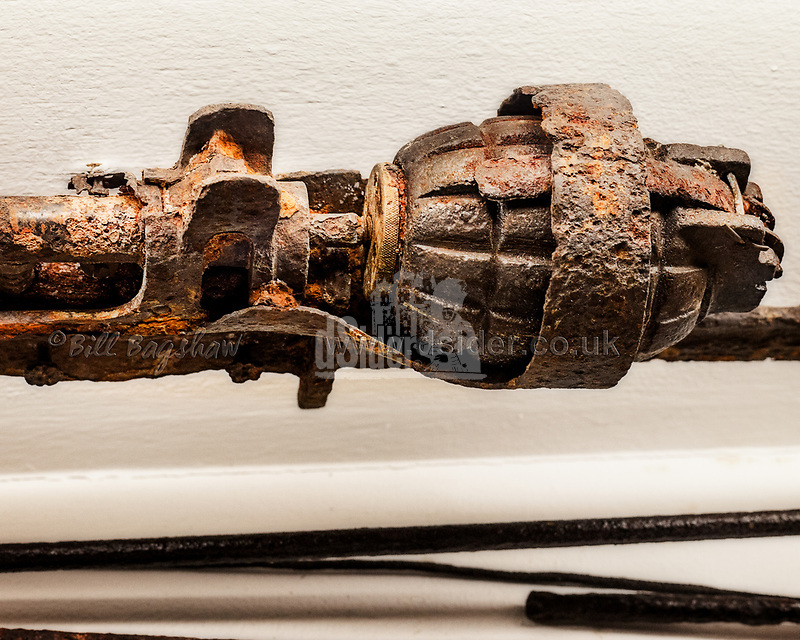 Bullet Propelled WWI Grenade dug up in a field. 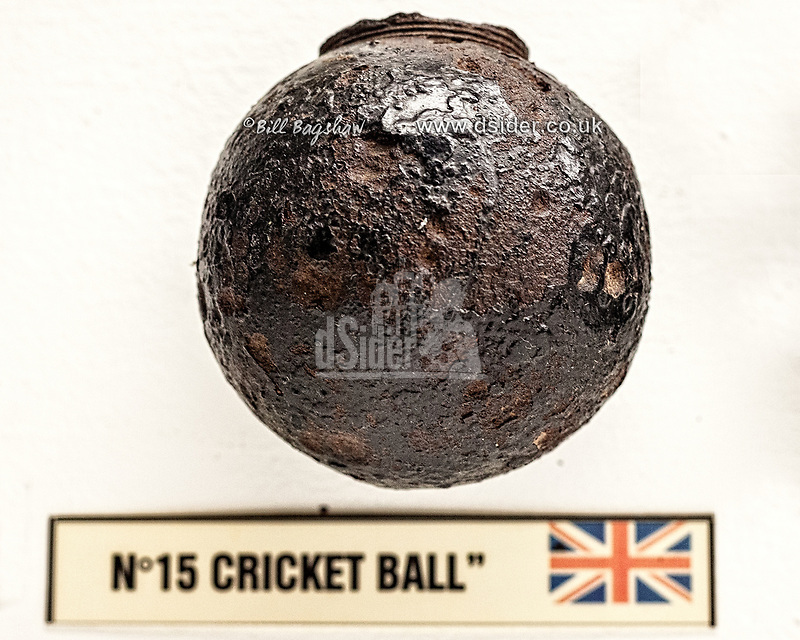 This grenade is still in the barrel of a rusted WWI rifle. The soldier probably died before he could fire it. 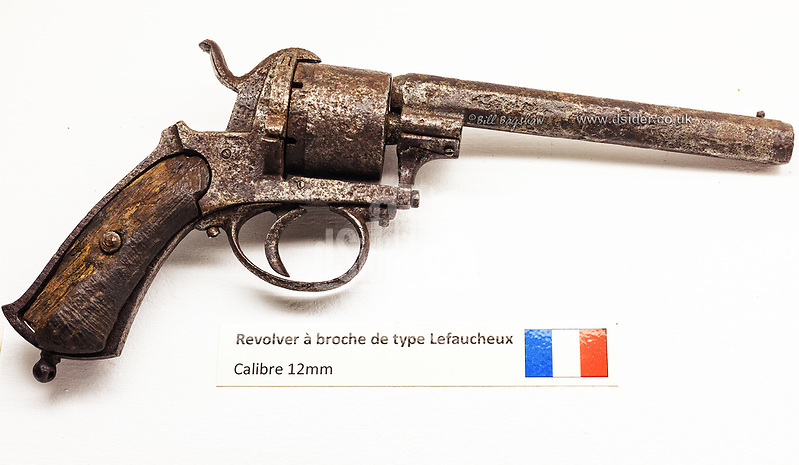 French Lefaucheux WWI Revolver. 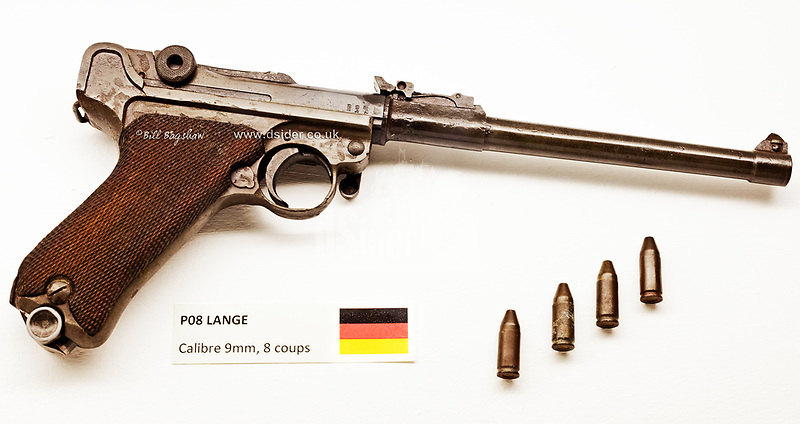 Compare this to the German WWI Lange P08 (known as a Luger) shown below. German WWI Pistol. 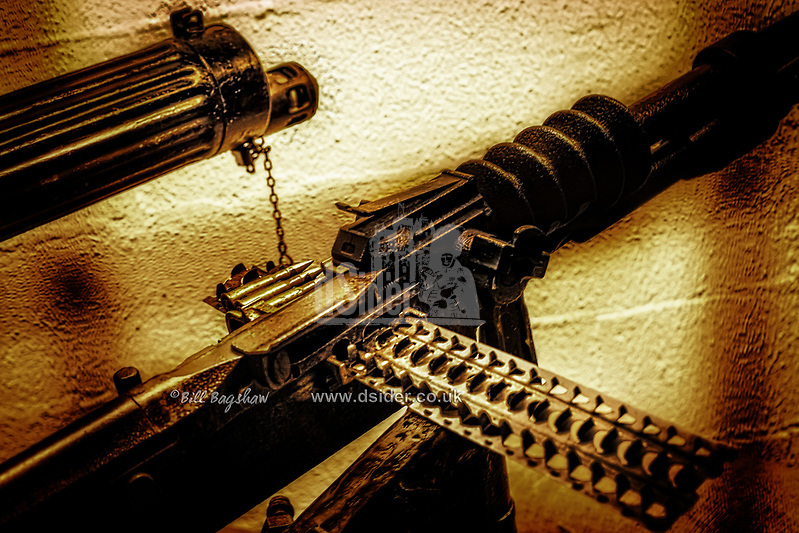 German Lange P08 (known as a Luger) . A recoil operated semi automatic pistol patented by Georg J. Luger in 1898. Ring of Remembrance. The Anneau de la Mémoire is officially known as Mémorial International Notre-Dame-de-Lorette. 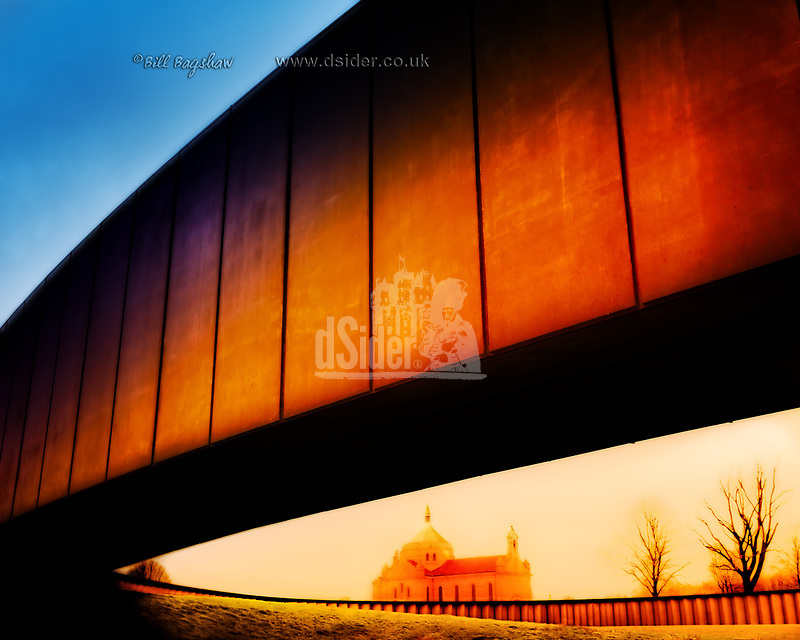 Ring of Remembrance was built to commemorate the Centenary of the Great War. It was opened in November 2014, in Northern France. April 9th 2017 is the hundredth anniversary of The Battle of Arras. The Ring of Memory features the names of all 159,00 British soldiers killed at The Battle of Arras. 64,000 Scottish soldiers were killed at The Battle of Arras. 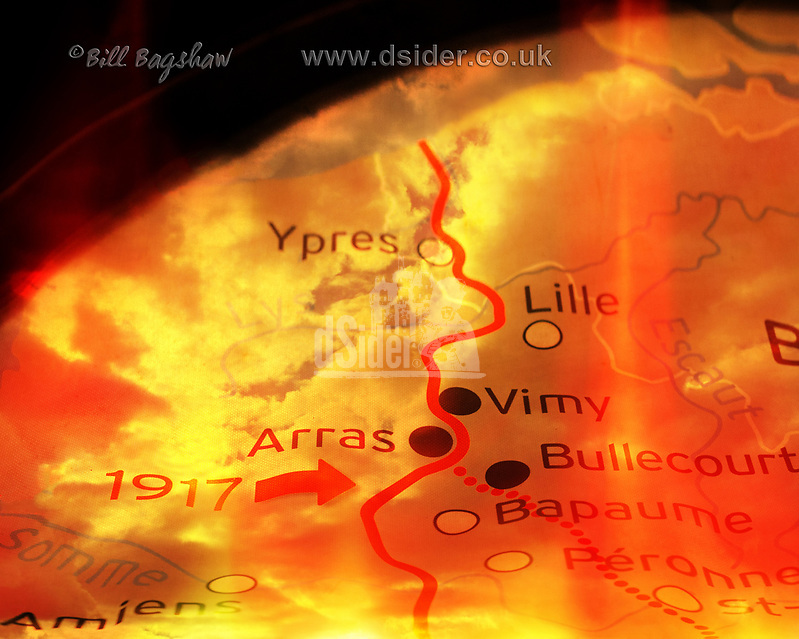 The Battle of Arras was on the same scale as The Battle of The Somme; but is less well known. The Ring of Remembrance is the only WWI memorial to commemorate soldiers of all nationalities. It features the names of all British soldiers killed in Northern France in World War One (1914-1918). 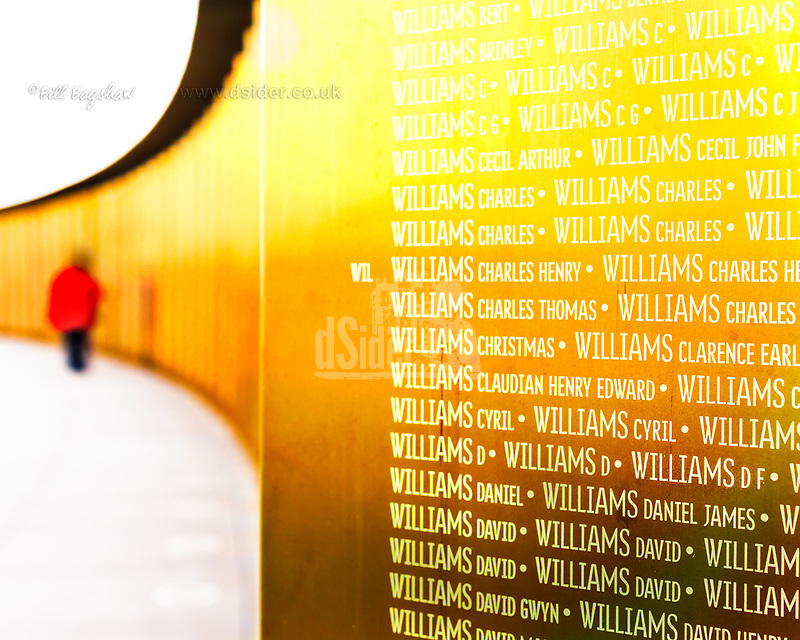 The memorial includes the names of soldiers who have no known resting place. 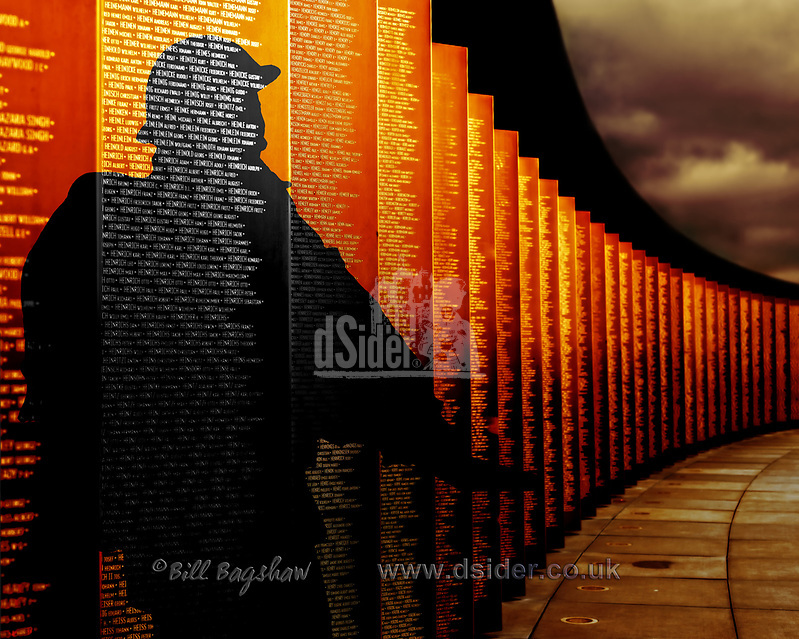 500 sheets of bronzed stainless steel list the names of 579,606 soldiers. Their names are engraved in alphabetical order; representing an open book; or a circle of memory. The Ring of Remembrance; or Anneau de la Mémoire. Located beside the French National War Cemetary at Notre-Dame de Lorette. It is officially known as Mémorial International Notre-Dame-de-Lorette. The Ring symbolises the fragility of Peace. It rests mainly on the ground, with one section suspended in the air. Silhouette of WW1 soldier superimposed on the Ring of Remembrance. Bronze panels are engraved in alphabetical order. 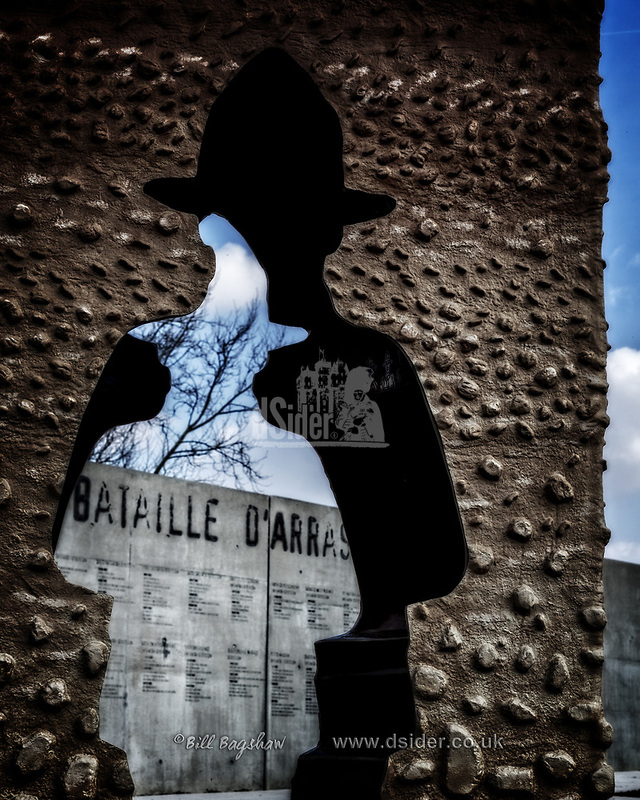 The panels list all the soldiers who died on the battlefields of Pas-de-Calais, France, during WWI. All the soldiers names are individually listed, even if they have identical name to other soldiers. Abergeldie Castle moves back from the brink. Abergeldie Castle riverbank has now been reinforced with thousands of tons of rock. 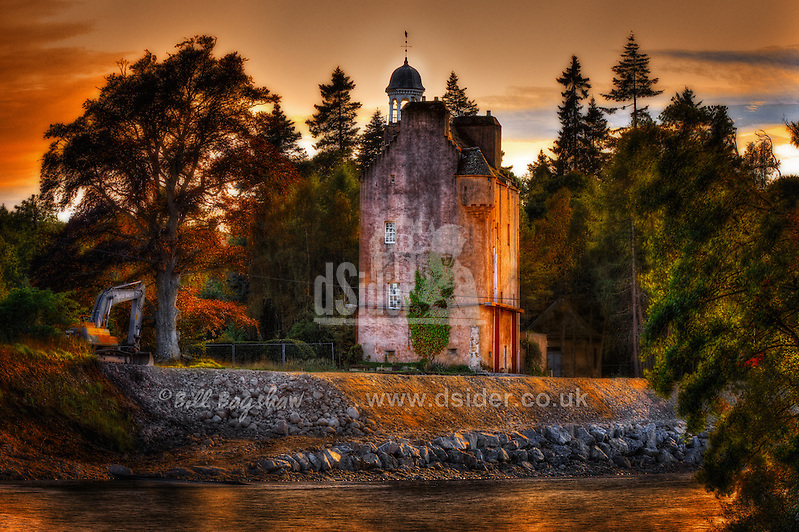 The Castle became famous after being left perched on a cliff edge, during the massive Royal Deeside floods of 30th December 2015. Rocks have been piled high out into the River Dee to stabilise the Castle, and prevent further erosion. MPP Lightsaber ? – We thought it was an MPP flashgun ! It ‘s a very rare collectors item from the 1950s. It was purchased due to its colossal flash output from expendable giant flash bulbs. These flash bulbs are about the same size as the old fashioned UK 150W light bulbs. Sadly interest in it wasn’t solely due to its rarity as a photographic icon. Surprisingly interest in it was because one was used to make Darth Vaders lightsaber in the Star Wars movies. 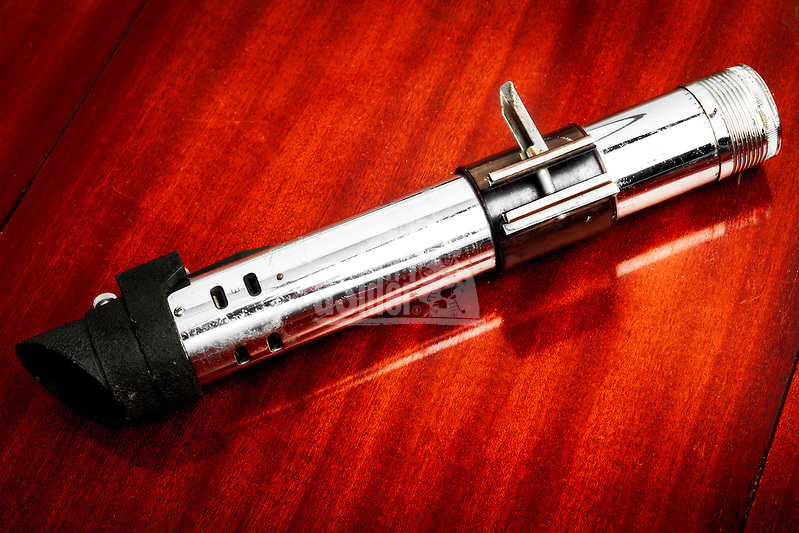 This genuine vintage MPP lightsaber was made from chromed brass. Star Wars creator George Lucas was shown the complete MPP flashgun as an initial concept for the lightsaber. He is reported to have immediately realised the potential of using the flash handle on its own. 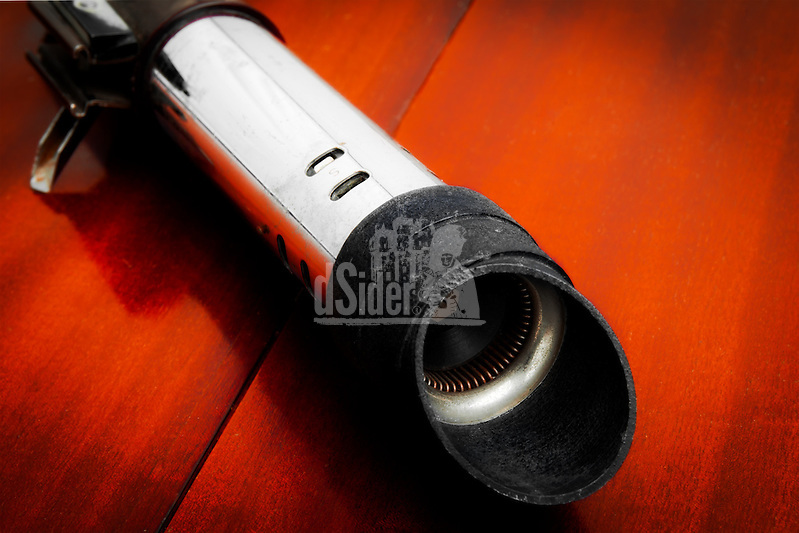 The old flashgun handle from the 1950s thus became the modern Star Wars Lightsaber. The long handle was used to house 3 battery cells which ignited fine wires contained in the expendable flash bulb. The flashbulbs sometimes exploded when they were ignited, so later ones had a plastic coating to contain the glass. Exploding flashbulbs could cause serious injuries, which is one of the reasons they are seldom used today. Wiser photographers used a thick leather glove to insert the bulbs into the flashgun. This was for a very good reason – the bulb could ignite upon insertion and weld itself to your hand. Photographers of the era often had holes burnt in their pockets after picking up hot expended flash bulbs. MPP ( or M.P.P. ) stands for Micro Precision Products. London based MPP were manufacturers of 5×4″ large format film cameras. Some of the MPP cameras were based upon Graflex parts imported from America. This flashgun was designed to attach to field cameras like the MPP Micropress. Hence it was sometimes called an MPP microflash – but it wasn’t small. 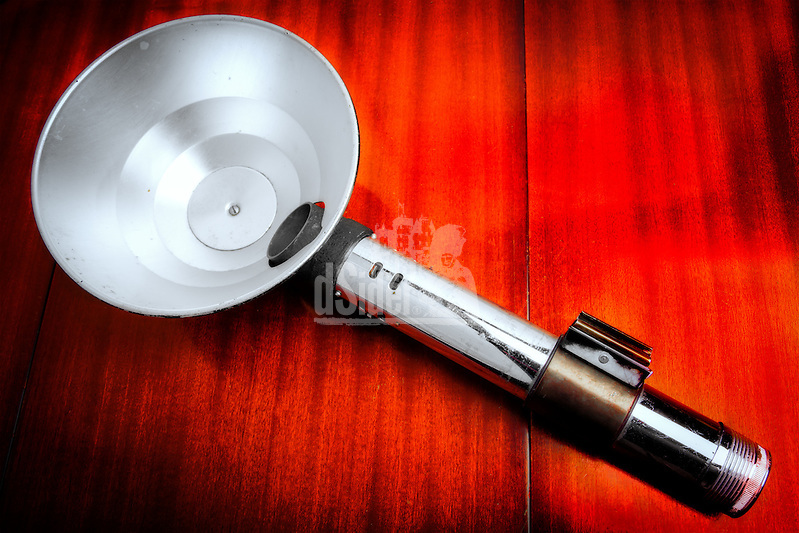 The handle alone (with the included flash reflector removed) is approx 30cm (11 1/2 inches) long. Bill Bagshaw has been a Staff Photographer for multi national companies, won photographic awards, lectured extensively to full time professional photography students, and had his work published worldwide. Business end of the MPP Lightsaber. Length is approx 30cm (11 1/2 inches) (without the flash reflector).